Back to school season is here, which means it's time to load up your shopping cart with the high-tech gear that will give your child an educational edge. 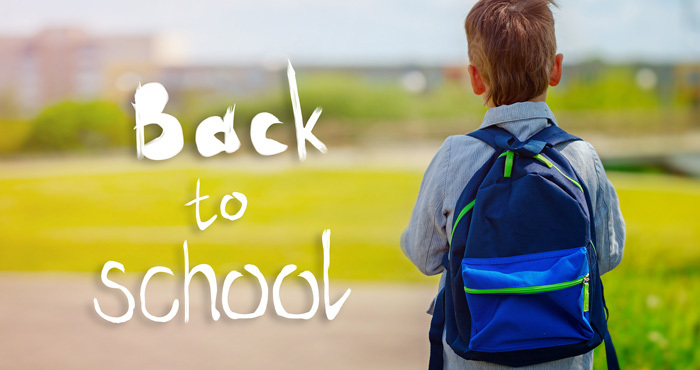 While there are lots of great back to school gadgets out there, we've narrowed our shopping list down to four items this year, any of which will help give your child — or you — a boost. This laptop comes in two sizes: a 13" model that weighs just under 3 pounds and a 15" model that weighs just under 4 pounds. The 13” is the best for portability — ideal if your child is carrying it to class all day — while the extra screen space of the 15” will make it easier for your child to write and multitask. Still, both of them are light to carry all day, and with over 11 hours of battery life, they can keep running all day, too. And while both of these laptops are modestly sized, they’re powerful Windows 10 Home laptops, sporting speedy 7th generation Intel Core i7 processors. The Samsung Notebook 9 Pro is a laptop that can run any apps your child needs for school — as well as playing games or acting as a media center between classes. But it's Samsung's S Pen that makes the Notebook 9 Pro shine. This stylus — the same you'll find in Samsung's Galaxy Note phones and tablets — works seamlessly with the laptop. You never need to charge it or pair it: just pull it out of the laptop and get to work, with built-in apps that let you take handwritten notes and more. It's as easy to use as a pen and paper. Though there are a lot of two-in-one laptops on the market, none quite match the Notebook 9 Pro with its S Pen for functionality. 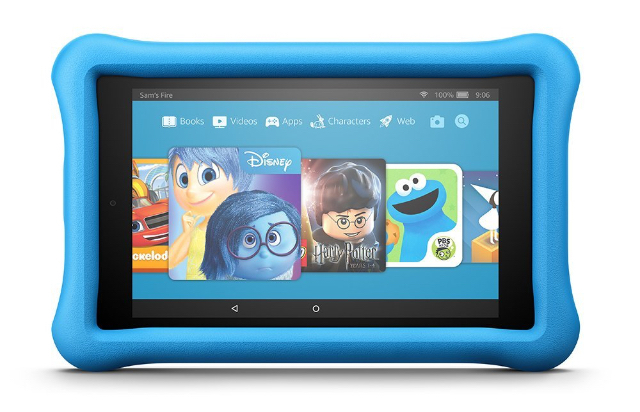 But with the new Amazon Fire HD 8 Kids Edition tablet, Amazon does all the work for you. Now available with the latest Fire HD 8 tablet — updated with an HD screen, 32GB of storage space and 12 hours of battery life — the Fire HD 8 Kids Edition tablet includes a super tough kid-proof case and a 2-year worry-free guarantee, so the tablet is safe in any child's hands. Best of all, it comes with a year's subscription to Amazon FreeTime Unlimited, which offers over 15,000 apps, books, movies, TV shows and games that are curated for kids ages 3 to 12. From Dora the Explorer to Harry Potter, FreeTime Unlimited offers a world of entertainment without any worries that your child is getting into inappropriate content. Parental controls help you limit screentime and set educational goals that your child has to reach before they can play games. Combined with Amazon's library of kid-friendly content, these best-in-class parental controls make the Fire HD 8 Kids Edition the perfect tablet for children. We all know what a hassle it is to keep track of passwords — which leads a lot of us to make passwords that aren't as strong as they should be just because we can remember them. And that's a real problem because 2.6 billion online accounts were compromised last year, which means hackers could already have your password. Whether you're struggling to remember the password to your latest parental control app or you want to teach your teen good computer security habits, a password manager is the answer. A password manager keeps all of your passwords organized and encrypted under one strong password for your password manager. With a password manager, your password problems are over. Dashlane is our favorite password manager: it's packed with advanced features, has top-notch security, and, best of all, it's super simple to use. It stores your usernames, passwords and notes securely on your computer, mobile device or in the cloud. When you need to log in to a site, it will automatically fill in your password for you, so there's no more wasted time typing (or, more likely, mistyping) your password. Dashlane will even alert you when a service you use has had a security breach, so you can change your password fast to keep your data safe. It can even generate strong passwords and change them for you with just a single tap. 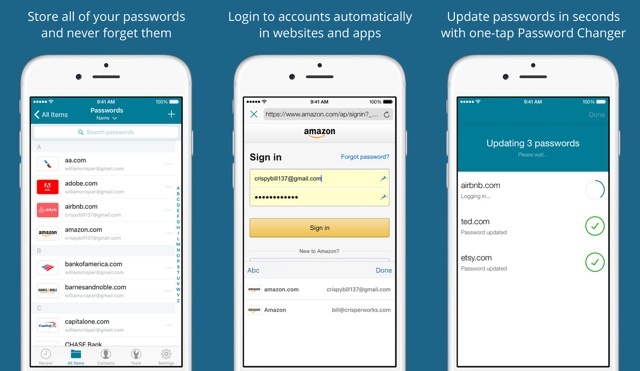 Dashlane is free for use on one device, but we recommend upgrading to the premium version. For just $3.33 per month (billed annually), Dashlane Premium will keep your passwords synced across all your devices and Dashlane Premium can automatically enable 2-factor authentication for services that support it, providing extra convenience and security. The company just announced a new program for back to school: Dashlane for Students. All U.S.-based students and professors with a valid .edu email address can sign up for a free one-year subscription of Dashlane's award-winning Premium service. Visit Dashlane.com/students to sign up. A calculator is a must when your child hits middle school, so it's worth spending a little more for a calculator that will last them all the way through middle school, high school and beyond. 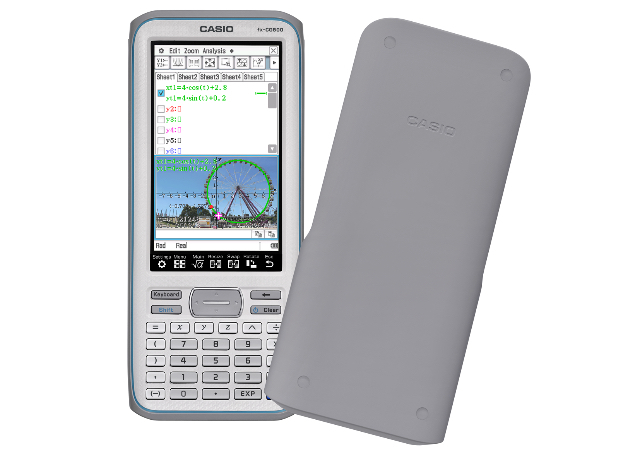 We like the new Casio Prizm fx-CG500 graphing calculator, which boasts a 4.8" color touchscreen to make it easier to see and interact with math problems. The Prizm features all of the calculator must-haves, with Casio's advanced Computer Algebra System, graphing features, an interactive equation solver, and lots more to help your child do their very best in math class — as well as AP exams and the SAT test. But it's the calculator's large touchscreen display that really shines. The screen has plenty of room for your child to see their work (and a split-screen mode allows them to look at both functions and graphs at the same time), while its bright colors help them follow color-coded equations and graphs.